Home Blog THINGS TO CONSIDER BEFORE BUYING A TV!! Buying a TV in 2018 is very confusing especially with this growing technology it is very difficult to choose the right one which suits our needs. So here is a simple guide which will solve all your confusions and help you make the correct decision. 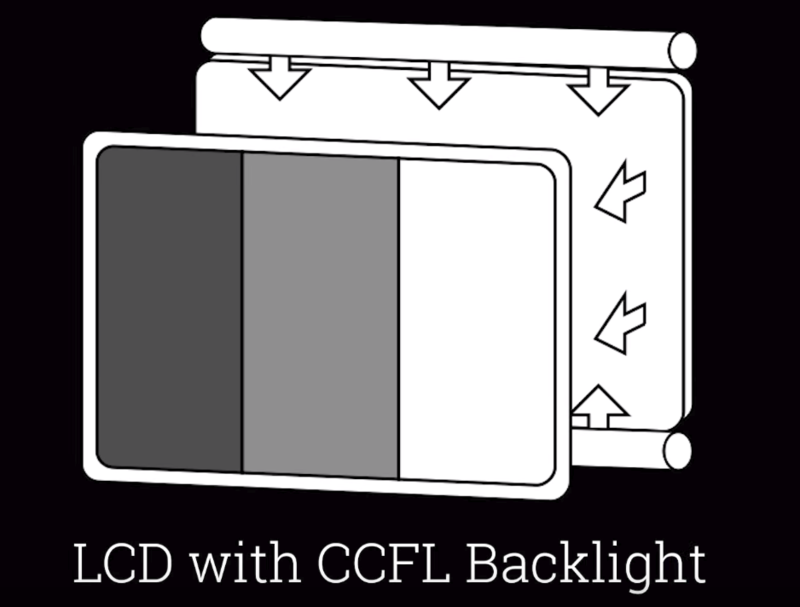 LCD PANEL – These panels require back light illumination to view the image and that back lighting is provided by CCFL. 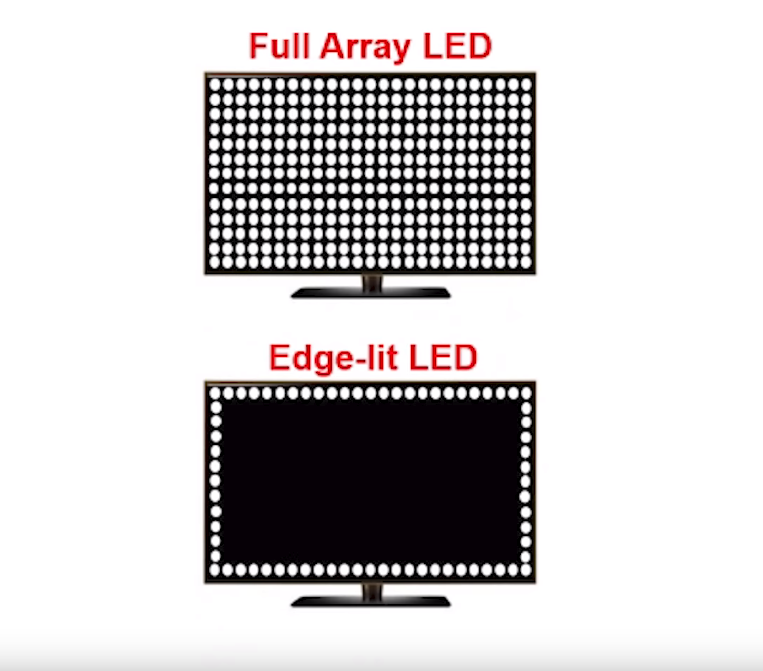 · This kind of setup is used in higher end LED TV’s. 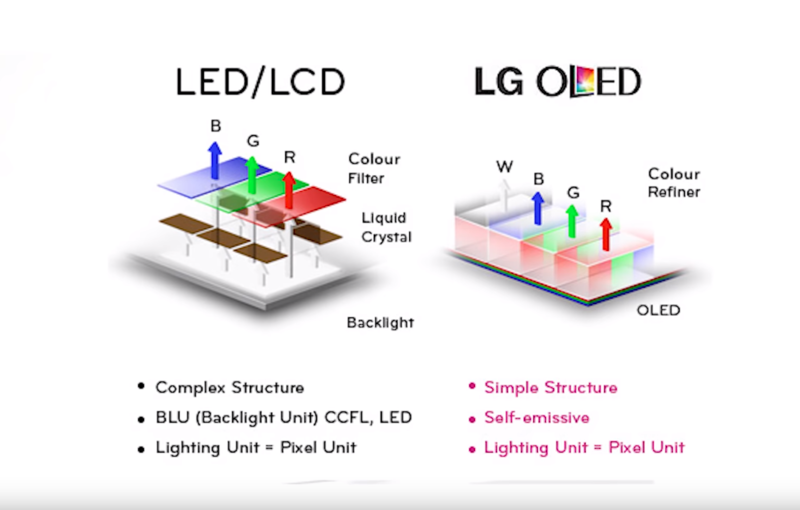 · This kind of setup is used in lower end LED TV’s. 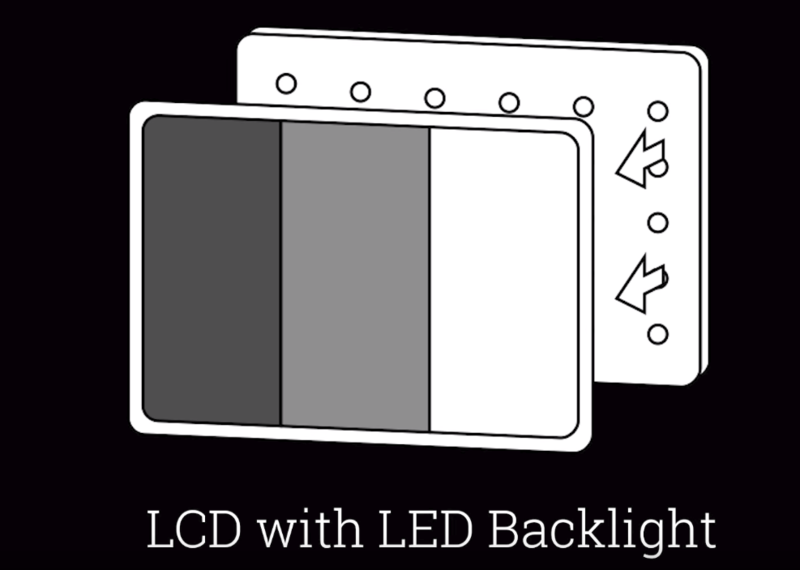 OLED PANEL – These panels are very expensive since they have their own back lighting and need not have to depend upon external source. Because of this the TV’s can be made slimmer. Before deciding the size of the TV one must measure and make sure the TV fits in the house without any issues. 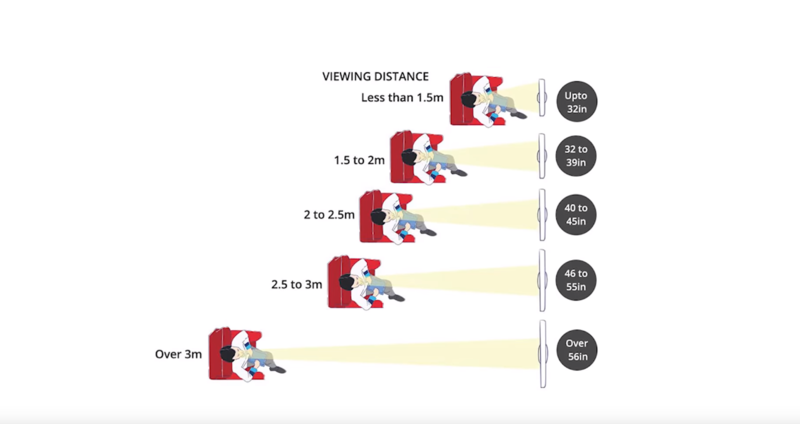 And also calculating viewing distance is a must or it will cause headaches and straining of eye. After deciding the screen size the major thing to look at is the resolution of the screen. 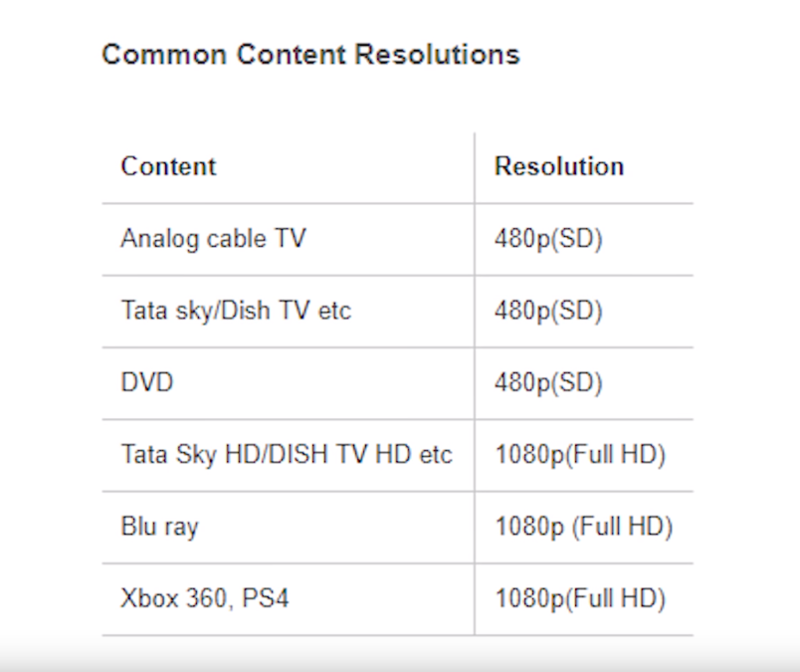 Generally there are different resolutions available like 4K, 1080P, 720P, 480P etc. If you are extremely tight on budget you should at least consider 720P TV’s. In case you have a little higher budget then 1080P TV’s are the sweet spot. 4K TV’s might be a little overkill but if you have a good internet connection to stream 4K contents or if you have 4K media files which you can play through external hard disk then definitely go for it. Having HDMI ports in 2018 is a must. Minimum of 2 USB ports are recommended. Addition of Ethernet port will help in better and fast internet connectivity. If the budget is under ₹20,000 to ₹30,000 then going with a non-smart TV is the best choice because the processing power of the TV won’t be high and it may stop receiving software updates in the future. So adding an Amazon fire TV stick or Chrome cast will give you better performance and user experience. The latest addition to higher end TV’s are inclusion of HDR. There will be a huge improvement in quality on the picture with HDR but there aren’t a lot of HDR content available as of now. In the desire of getting great quality screen many forget about the sound that is where the sound bars come in place. An addition of a sound bar to any budget TV makes a huge difference in quality and loudness. 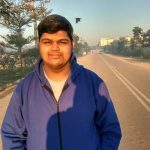 Previous articleThings to remember before building PC in India!! Next articleWhat makes the Vivo Nex so special?